Hebron's own full-service REALTOR®. 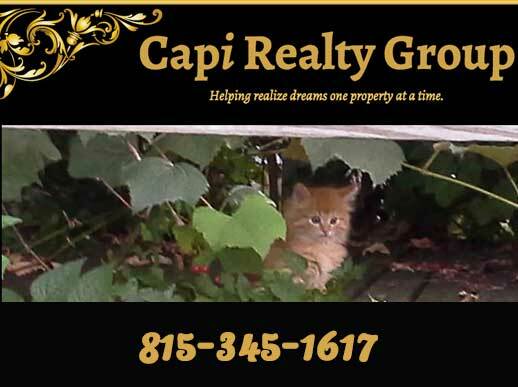 At Capi Realty Group, our goal is to not only help you realize your property dream, but to make the process easy and enjoyable for you. We are a full-service real estate company with a wide range of experience. We can help you with all phases of selling or buying while making the experience a comfortable one. Assisting with Buying or Selling, land, residential or commercial. Helping realize dreams one property at a time. Call us today at (815) 345-1617. Water Billing Dept: M-Th: 1 pm-3 pm, in the rear of building. Drop box is in the front of building.